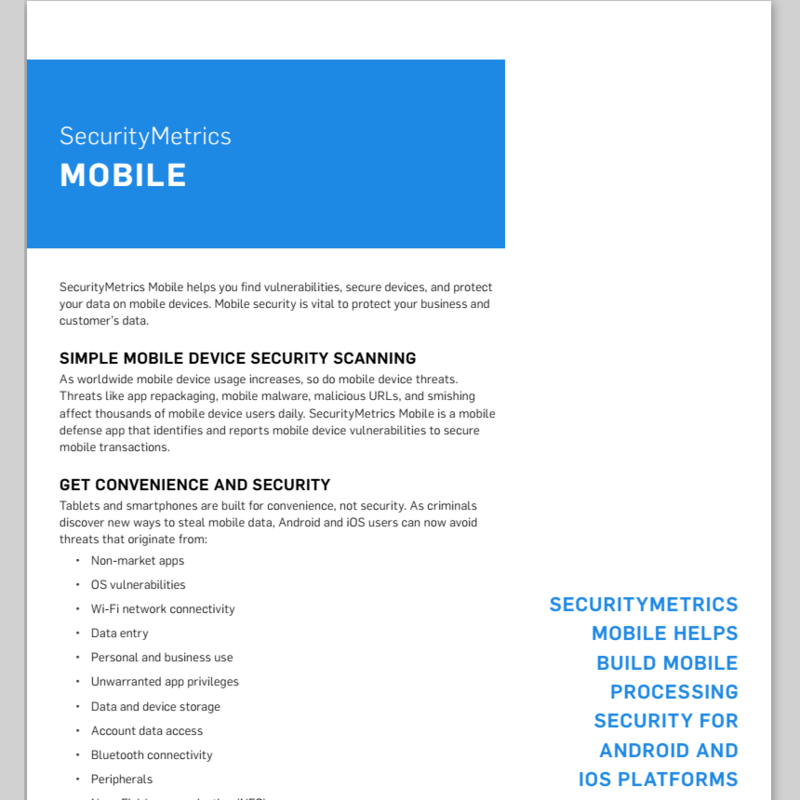 SecurityMetrics Mobile Want Mobile for your merchants? Find vulnerabilities, secure devices, and protect your data. Use mobile security to protect your business and customer's data from threats with SecurityMetrics Mobile. SecurityMetrics Mobile is a data security app that helps you protect your smartphone, tablet, and other devices from mobile threats. Mobile works for devices on the iOS and Android operating systems and is available for free download on the Apple and Google Play app stores. 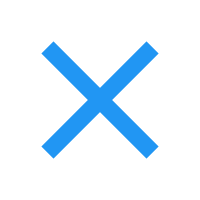 With the push of one button, SecurityMetrics Mobile searches your mobile device for malicious threats and produces a detailed list of found vulnerabilities-including threat description and remediation instructions. A passing scan today does not guarantee a secure device tomorrow. New threats, system changes, and missed updates are just a few of the vulnerabilities that may put your device at risk. SecurityMetrics Mobile allows you to set automatic scans and notifications to ensure you maintain mobile security against current mobile threats. 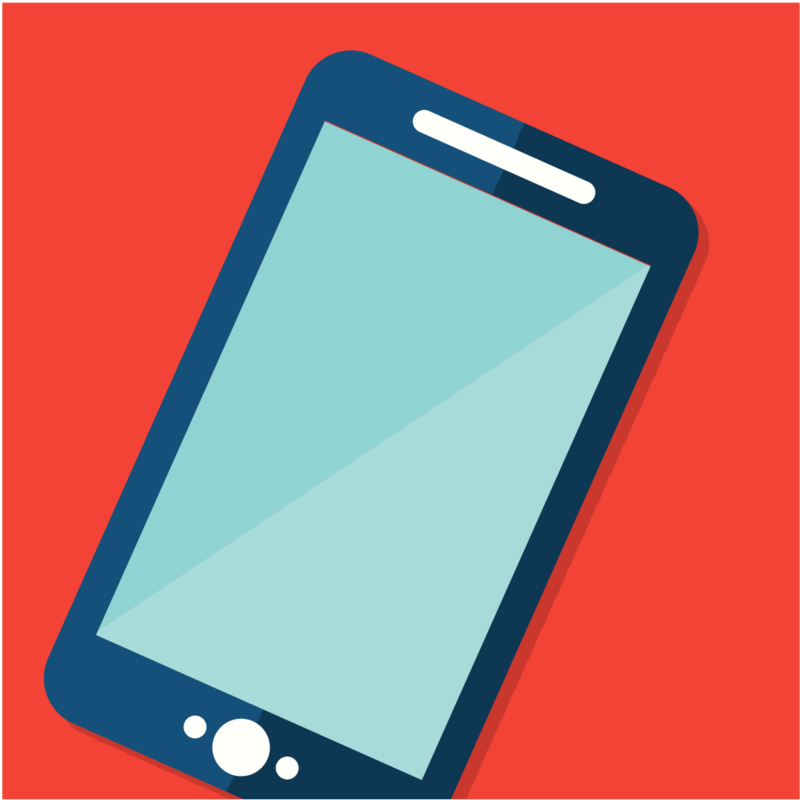 As worldwide mobile device usage increases, so do mobile device threats. Threats like app repackaging, malicious URLs, and smishing affect thousands of mobile device users daily. SecurityMetrics Mobile is a mobile defense tool that helps you quickly identify mobile device vulnerabilities, to ultimately protect your customer's sensitive data. Mobile devices provide new opportunities to simplify business operations and increase revenue; however, they are built for convenience, not security. As criminals discover new ways to steal data through mobile devices, SecurityMetrics Mobile allows you to take advantage of new processing technology while maintaining secure card handling processes. The Payment Card Industry Security Standards Council (PCI SSC) developed mobile payment acceptance security guidelines to prevent mobile data theft. SecurityMetrics Mobile was built using PCI SSC guidelines as its foundation, this allows you to have confidence your devices comply with industry best practices. SecurityMetrics Mobile quickly identifies device vulnerabilities. Once a scan completes, an immediate summary report is provided. The report assigns a total risk score, summarizes discovered vulnerabilities, and provides recommendations on how to resolve threats. SecurityMetrics is an Approved Scanning Vendor (ASV) and has over a decade of experience in data security. SecurityMetrics employs a 24/7 technical support team to ensure you can effectively run SecurityMetrics Mobile. Quick and easy to use. The app downloaded and installed very quickly. The scan only took about twenty seconds to complete and came back with easy to review results. I fixed two of the six found vulnerabilities before running a second scan which now shows four vulnerabilities remain. Solid app. Quick, easy, effective. This is a great app that helps make safety precautions quick and easy for those who handle sensitive data on their cell phones, would recommend it to anyone using their devices this way. Security is a necessity in these days. Great app. The app let's me rest assure that my sensitive information is safe on my phone. Awesome app Great app! After running the scan it notified me that my iOS was out of date. Has lots of other good information as well. Thanks SecurityMetrics! Quick and useful. I couldn't believe that Mobile found a few errors. I now need to fix them! Very glad to have this! Find out more about SecurityMetrics Mobile.